We rebuilt the electronic organ at St John's Methodist Church, Wolverhampton providing new electronics and audio system. The organ has three manuals and pedals with draw stops. 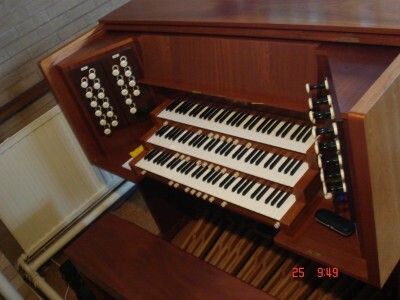 The new organ has eight audio channels, seven full range and one low frequency bass column. The work was completed in summer 2008.